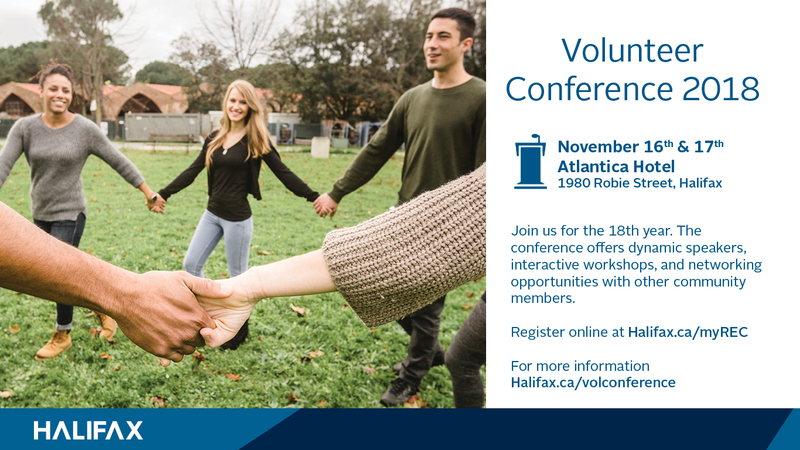 Now in its 18th year, the Volunteer Conference celebrates volunteers while giving them opportunities for training and networking. The conference supports their work to make a difference in their communities. Atlantica Hotel Halifax – 1980 Robie Street at Quinpool.